The Great British Beer Festival will boast its biggest ever beer range at this summer’s festival, taking place from 7-11 August at Olympia London. Beer Monkey – relative newcomers to the beer scene who were founded to meet the market’s increasing demands for specialist niche cask, keg, can and bottled ales. Bedlam Brewery – based at the foot of the South Downs outside the vibrant city of Brighton, this brewery boasts strong environmental credentials and is powered entirely by solar panels. They also harvest their own hops and supply local farmers with spent grain and hops for free. 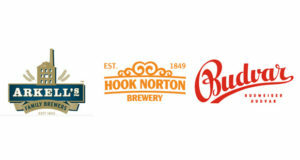 Hook Norton Brewery – owned by the same brewing family for five generations, Hook Norton continues to produce a wide range of award-winning beers from its five-story Victorian Tower Brewery. Budvar – perhaps as famous for their legal battles as they are for their massive lagering times of approx 90 days, Budvar remains in the hands of the Czech people to this day. Arkell’s – one of the few family breweries left in the UK, this award-winning brewery has been on the scene for 175 years. 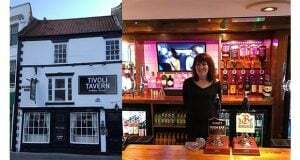 Brew York – a newcomer to brewing, Brew York started in a York tap room and only uses natural, ethical raw materials and methods. Brewery of Angels & Demons – producing beers of the highest quality and including only the finest natural ingredients, each beer from this brewery is carefully selected for their distinct flavour profile. Greyhound Brewery – established in 2012 by two practicing artists based in West Sussex, Greyhound is inspired by the brewpub culture of Portland, Oregon. Ballard’s Brewery – well-known for their classic ales, Ballard’s Brewery has been handed over from Brewster to Brewster to continue brewing award-winning ales. Thornbridge Brewery – winner of over 350 national and international awards, this brewery focuses on excellence and quality of process to continue to delight drinkers. Five Points – colourful, modern and vibrant brewing can be found at this small, independent brewery based in Hackney, East London. In addition to the impressive brewery bar line up, CAMRA bars across the festival will be showcasing an additional 140 beers to give visitors even more options. Many of these new additions will be rotating and limited in quantity to expand the range available from the breweries. 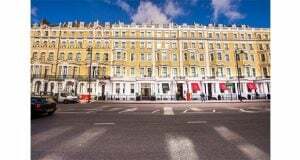 There will even be more choice for those who shy away from the traditional brews, with 40 different vegan-friendly beer options and 15 gluten-free beers on tap. For the first time in the festival’s 41 year history, there will also be a non-alcoholic beer range, provided by Braxzz Brewery. The Great British Beer Festival will be open to the public from 7-11 August at Olympia London. 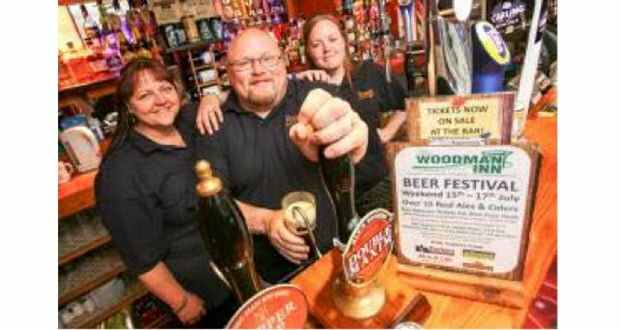 Tickets can be bought in advance at a discounted price from www.gbbf.org.uk.